The Laysan Duck is listed as Endangered by the US Fish and Wildlife Service; its distribution is limited to the tiny islands and atolls of the Northwestern Hawaiian Islands (Laysan Island, Midway Atoll, and Kure Atoll), making it the world’s most endangered duck. 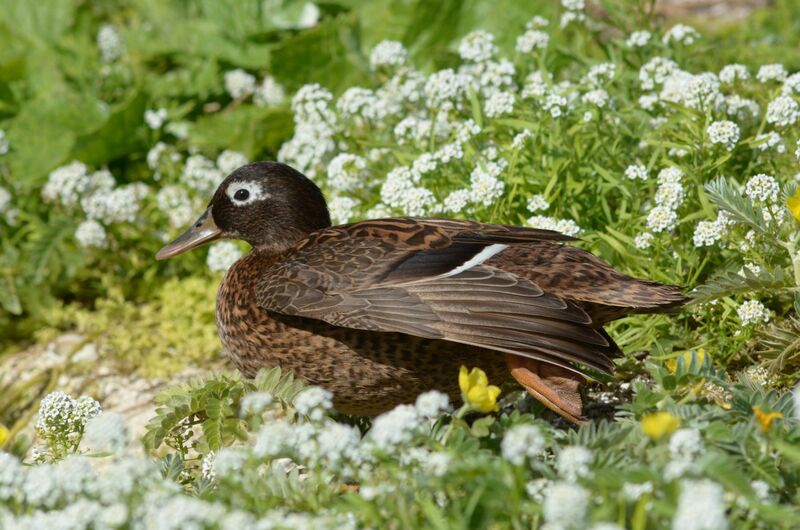 Laysan Ducks are primarily insect feeders, but are also quite opportunistic and can feed on leaves, seeds, fruit, and maggots from decaying carcasses of other birds or chicks. One of the species’ “claim to fame” is its unusual foraging behavior, referred to as “the brine fly sprint”; the ducks run through ephydrid (shore fly) swarms, or flush the wetland flies and snap them out of the air. Team work is not unusual. Known to western naturalists only since 1891 from Laysan Island, the species was named after the island in 1892. Laysan Island is characterized by a hypersaline lake and mudflats in the interior – a unique ecosystem that likely shaped the ducks’ behavior and foraging habits there. 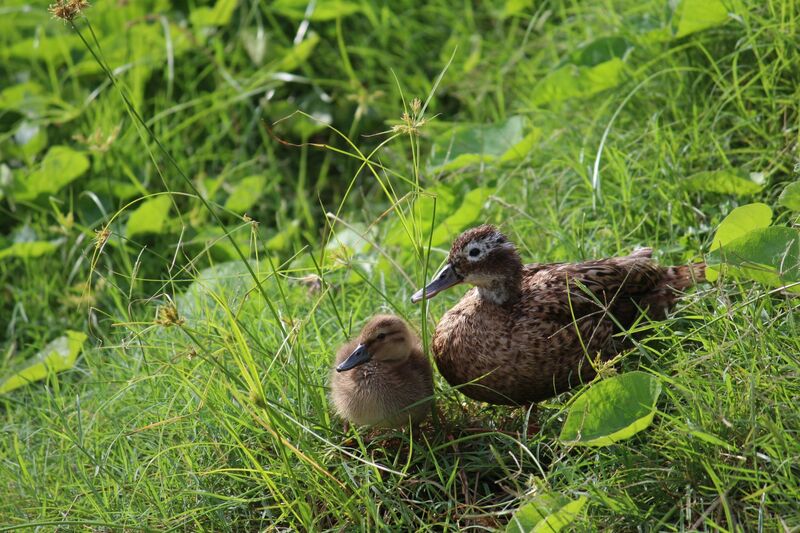 These small ducks probably had another name given by the early Hawaiians, but it has been lost or confused with another native duck species, Koloa Maoli (Anas wyvilliana). About 25 years ago, fossil records and historical data revealed that this species was once widespread across the Hawaiian Archipelago, suggesting it was an adaptive habitat generalist across its historical range, and not a bizarre specialist. Laysan Island was colonized by guano miners who occupied it from 1891 to 1904 and introduced European Rabbits (Oryctolagus cuniculus), which thoroughly denuded the island by the early 20th century, reducing duck hiding cover and feeding habitat. The Laysan Duck population numbered fewer than 100 birds by 1902 and just 7 adults in 1911 and 1912. 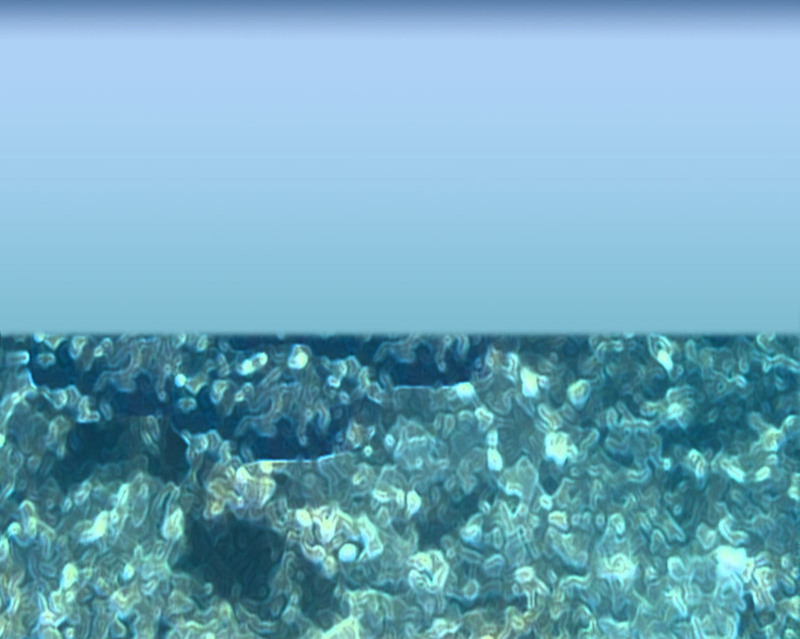 In 2004 and 2005, 42 individuals from Laysan Island were successfully translocated to Midway Atoll NWR. Another translocation occurred in 2014, when 28 adult ducks were moved from Midway to Kure Atoll to create another back-up population. Despite these conservation efforts, the Laysan Duck still faces a high risk of extinction. Much of its current range could be partially inundated within the next 100 years. Further translocations have been proposed for other atolls, however no management plan has been established to deal with the long-term threat of sea-level rise or loss of genetic variability due to the species’ small population levels. The only other breeding water bird on Midway is the Cattle Egret, considered non-native and invasive due to its habit of preying on ducklings and seabird chicks. The Midway canary is a domesticated form of the wild canary, a small songbird in the finch family originating from the Macaronesian Islands (Azores, Madeira and Canary Islands). Depending on environmental circumstances, a canary’s lifespan ranges from 10 to 15 years. Canaries were introduced and then released on Midway around the turn of the 20th century by workers of the Pacific Cable Company. An early manager said that Midway Atoll was unfit for human habitation; thus began the long process of introducing new species of flora and fauna to the atoll. The descendants of those first pet canaries are a legacy of the early occupants’ desires to bring a bit of “home” to this remote outpost. 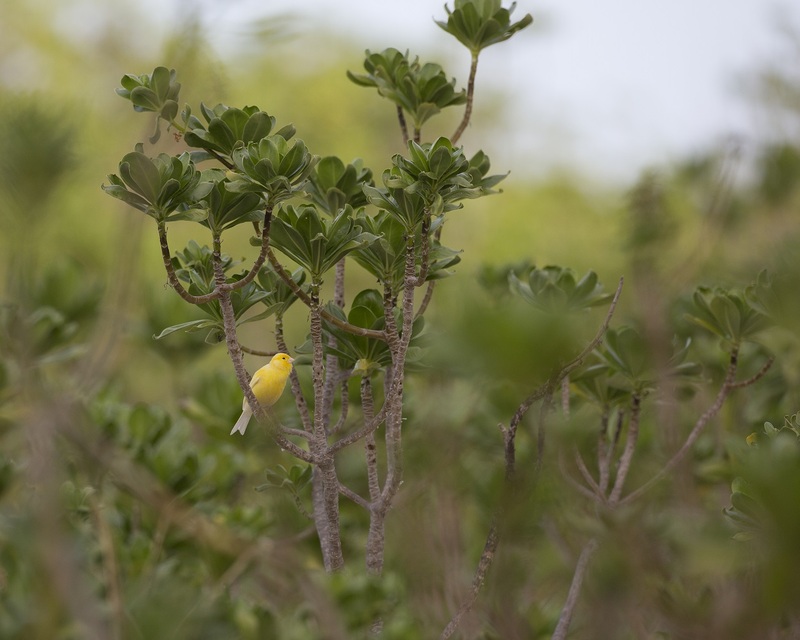 About 500 canaries, descended from pet birds released in 1910, inhabit Sand Island. The Midway canaries have retained their bright yellow plumage after more than 100 years.